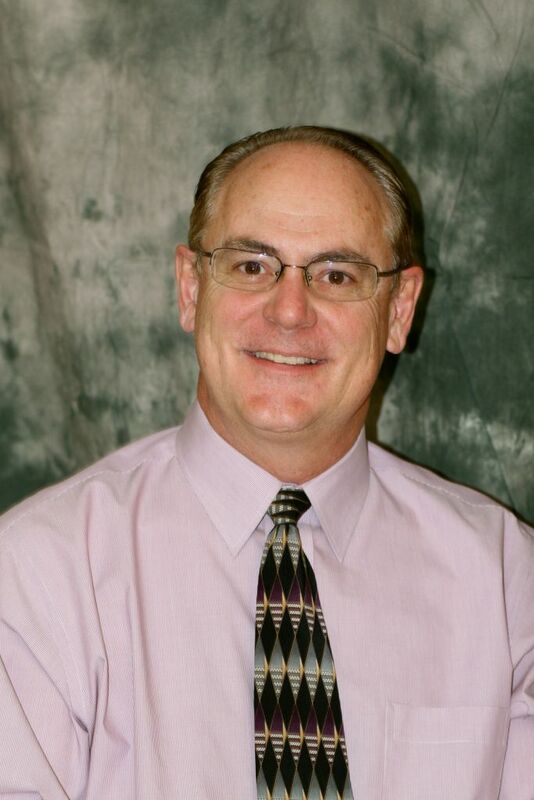 Originally from Davenport, IA, Dr. Campbell has been in practice in Mesa, AZ for over 30 years! After graduating from Palmer College of Chiropractic, Davenport, Dr. Campbell came to sunny Arizona and now calls the valley 'home'. Kari is our office manager and insurance billing specialist . She keeps us up to date with all the current changes happening in the industry. She efficiently handles our insurance billing and is always available to answer any questions you may have. Kari specializes in Personal Injury and Workman's Comp Claims. She is married and is blessed with two beautiful children and values every minute spent with them. 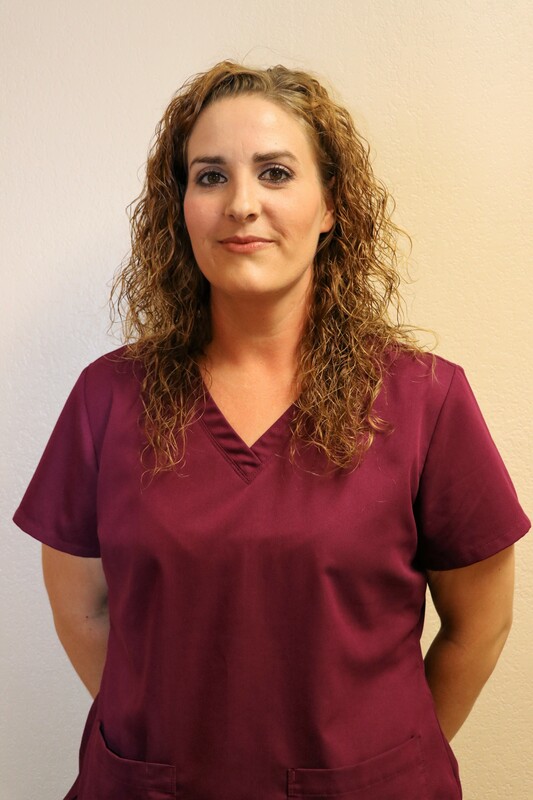 Amanda was already a Certified Chiropractic Assistant when she joined our team in 2012. 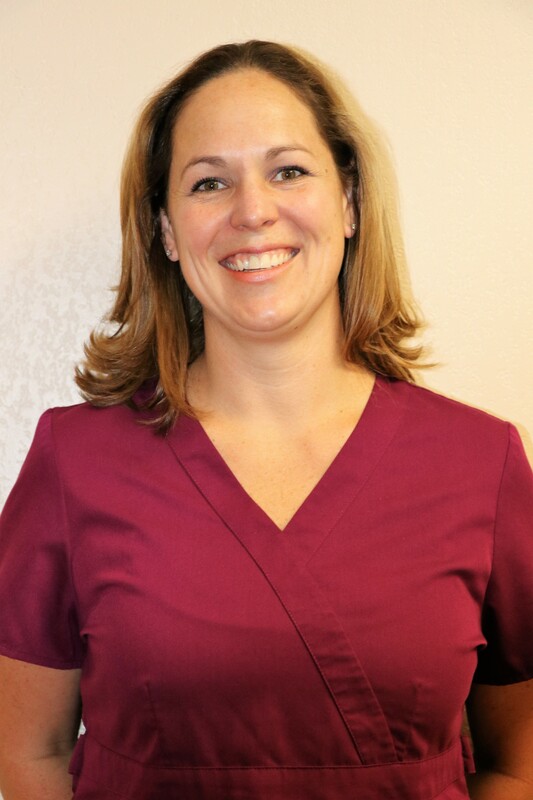 Amanda is highly skilled in physiotherapy (ultrasound, exercise education, muscle stimulation, and DTS.) Her training and schooling will culminate in her becoming a Registered Nurse. On her free time spoiling her dachshund and spending time in the outdoors with her family. 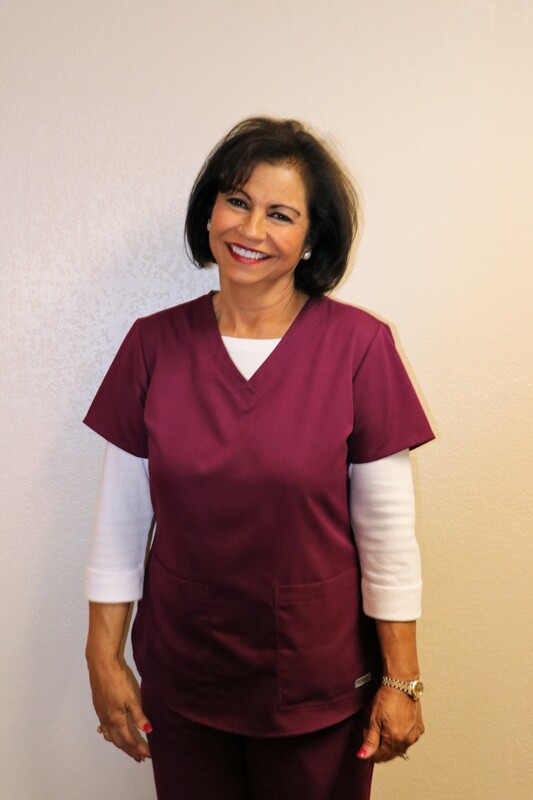 Marisela is another one of our kind and caring Chiropractic Assistants. Marisela is also highly skilled in physiotherapy (ultrasound, exercise education, muscle stimulation, and DTS.) Marisela is a loving mother to her three grown children. She is a fantastic cook, enjoys reading and loves spending time with her family every chance she gets.